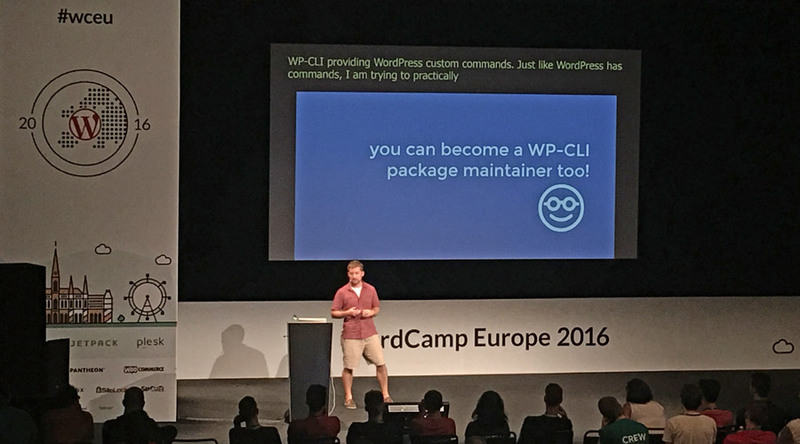 This year I attended my third WordCamp Europe. 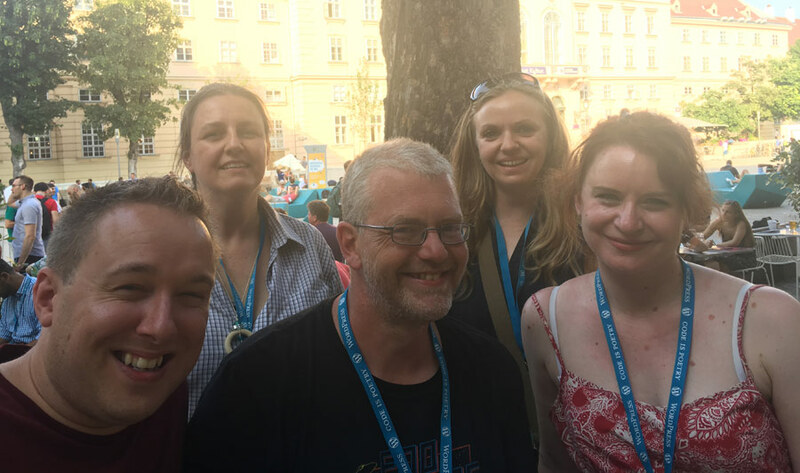 WordCamp Europe 2016, was hosted in the classical city of Vienna, Austria and the fourth one (First one was in Leiden, Netherland in 2013. 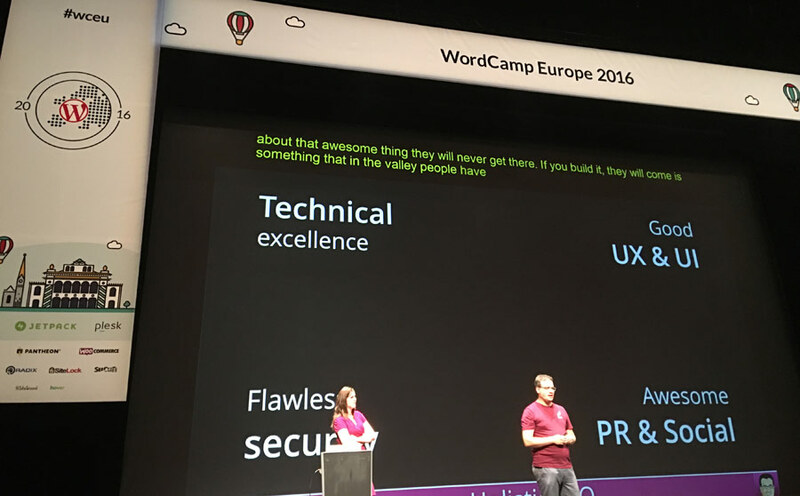 Read more about WordCamp Europe 2014 in Sofia, Bulgaria here and also 2015 in Seville, Spain, here.) of this kind. With this year’s event days on 24 & 25 June 2016, it seem to follow the same theme of high temperature with blue sky. From last year’s attendance of 900 people to a new breaking record of 2000 this year, this boy does seem to grow rapidly bigger and stronger. 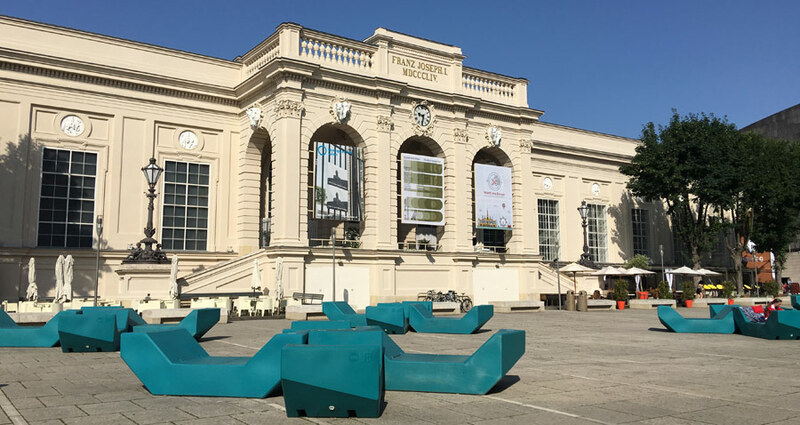 The venue, MuseumsQuartier, was the perfect setting to host such a big bunch of people, whilst setting the mood for Vienna. I also made use of the free entry to the Leopold Museum. Hosting the largest Egon Schiele collection in the world, made it another highlight of this event. It also has a few Gustav Klimt works, including masterpiece Death and Life. 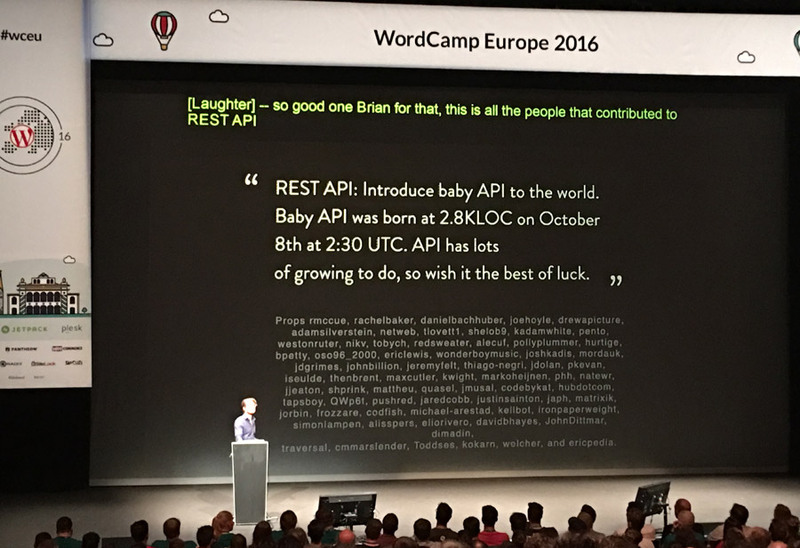 One thing that I’ve realised, which is probably bound to happen with me going to more WordCamps every year, is that talks seem to follow the same topic or become similar. Which is great if there are 2-3 tracks and you can not make one. But can still become similar if I usually aim for front end talks. Never the less, there is also nothing wrong with a bit of revision. With that said, chances are, there can always be that small extra thing to learn. After registration I went to see the talk by Marcos Schratzenstaller, WP-CLI for beginners. It is a really useful tool to have in a WordPress workflow. At this stage I am trying to get as much tips as possible. This talk was a good start to the day. 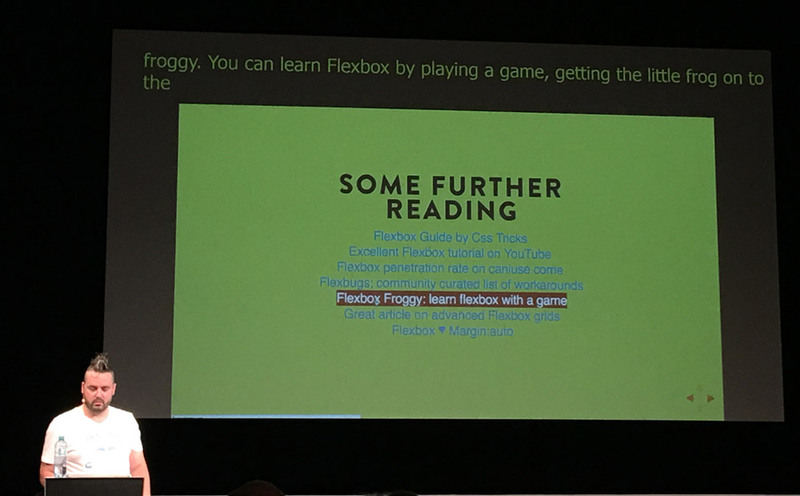 After the morning tea break I went for a revision with Luc Princen’s (in above photo) talk on Thinking outside the box(model) – An introduction to Flexbox. A hot topic at the moment for front end developers. He made the slides available here, which also has some handy resources at the end. 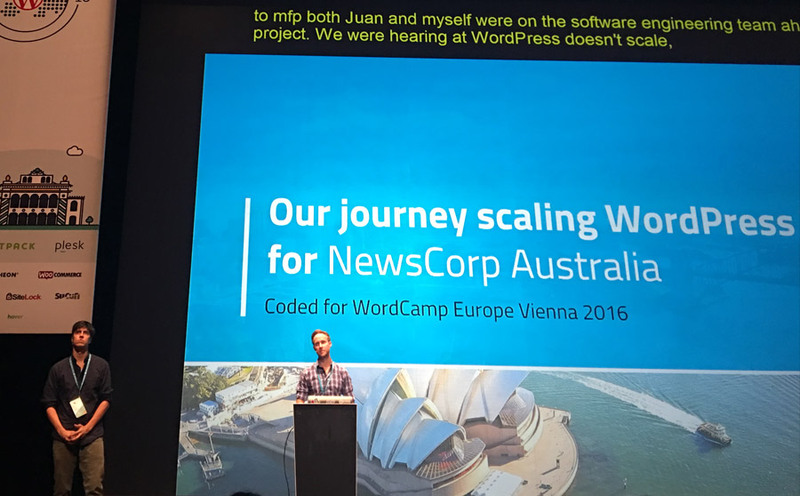 This followed by an interesting case study by Juan Zapata and Dion Beetson (in above photo) on How NewsCorp Australia scaled WordPress to host Australia’s largest ‘news’ websites on WordPress VIP. The talk had a good mix of technical and non-technical information during the timeline of the project, explaining how they successfully migrated the largest ‘news’ websites in Australia to WordPress VIP. The day ended with a vibrant talk by Mr. & Mrs Yoast (in above photo) on Beyond SEO: copywriting for professionals. With their recent release of their popular plugin Yoast SEO for WordPress 3.3, it was a good outline of what this new version is about. The new version help writers with better content for search engines. Joost went over the technical side of working on the new version and Marieke discussed the content side of things and gave a few tips on content writing too. Incase you’ve missed it, their slides can be found here. I’ve also made sure there were enough ‘free time’ for extra socialising and meeting more people (the patch of grass with sunny days was perfect for this). In the photo above, from left to right: @primaryimage, @PatriciaBT70, @MoghillPat, me, @Barnes_Fiona. With visiting the museum and enjoying the weather, chatting to other WordCampers, I attended less talks today, than usually and will have to make use of WordPress.tv, when the videos are published. During the afternoon, Track 3 in Leopold Museum, hosted an Unconference. This was a nice mix of talks of various topics not just WordPress, but need-to-know online topics. Daniel Bachhuber, the ‘unfortunate’ maintainer of many open source projects over the last decade, discuss in his talk My condolences, you’re now the maintainer of a popular open source project, the different emotions he goes through because of this. He focusses especially on WP-CLI, to explore the challenges of being a maintainer of this popular open source project. Last but not least, what is a WordCamp without the after party, which had an appropriate theme of a ball. This left fond memories with everyone and was a lot of fun. 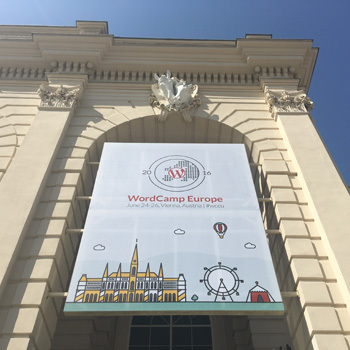 Word got out, WordCamp Europe 2017 is in Paris next year, a week earlier than this. Ticket bought, definitely see everyone again next year! It was awesome to meet you, and I am honoured to be on a pic above!